Kolberg Pioneer Inc., Johnson Crushers International Inc. and Astec Mobile Screens Inc. announced the promotion of Darren Kirby to North America sales director — East. 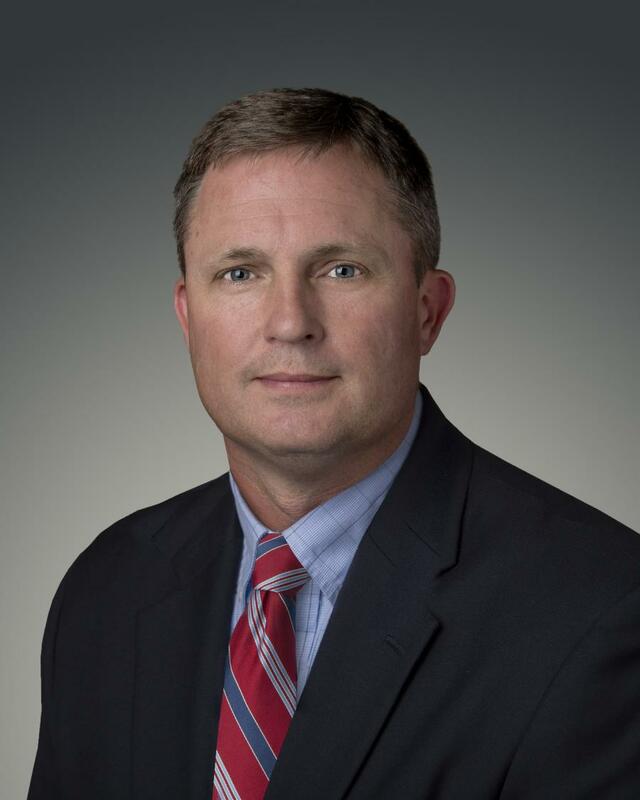 In his new position, Kirby will be responsible for directing, administering and coordinating all domestic field sales operations for the eastern region. In his new role, he will report to the vice president, sales and marketing to establish and attain annual sales goals for his respective region. Kirby has been employed at KPI-JCI and Astec Mobile Screens since 2007, his most recent position being regional sales manager — Southeast. He has been involved in the aggregate industry since 1996. “With over 20 years of experience working in the aggregate industry, Darren's unique background, having worked with producers as well as manufacturers, will allow us to better understand and meet the needs of our customers,” said Ron Earl, vice president, sales and marketing. Kirby can be reached at darrenkirby@kpijci.com or 540/798-1922. About Kolberg-Pioneer Inc., Johnson Crushers International Inc. and Astec Mobile Screens Inc.
Kolberg-Pioneer Inc., Johnson Crushers International Inc. and Astec Mobile Screens Inc. are worldwide leaders in manufacturing equipment for the aggregate, construction and recycling industries. Kolberg Pioneer Inc. manufactures its products in Yankton, S.D., Johnson Crushers International Inc. in Eugene, Ore., and Astec Mobile Screens Inc. in Sterling, Ill. For more information, call 605/668-2524 or visit www.kpijci.com.